5/5 excellent teachers with great infrastructure. They have got large campus and i would recommend The Maurya school any time for parents who are thinking to enroll their child here. 1/5 School with poor leadership as the Principal does not know how to talk to parents. First, they didn't conduct admission exam as per given syllabus and when I asked to show the paper of my son, they refused to do it. They suggested to provide a school bus for them (donation in lakhs). When I confronted that you are asking for donation then principal started shouting on us and asked to leave us. I will not recommended this school to anyone. The Maurya School, Palam Vihar is a Private Co-Educational School located in the Palam Vihar neighbourhood of Gurgaon. You can view the exact location or driving directions of the school on the map and school pointer on it. The school was founded in 2007 and currently offers Nursery, Kindergarden, Primary School, Middle School and High School. It is affiliated to CBSE (Provisional). Meenu and 25 other people have rated this school. This school was last reviewed on 30 Mar 2019 and first reviewed on 20 Jan 2015 at SchoolWiser. The overall experience with The Maurya School, Palam Vihar based on the ratings left by users so far seems to be good. This score is among the top 80% among other schools in gurgaon with miniumum twenty ratings available at SchoolWiser. This school seems to perform exceptionally well at Campus parameter. It also performs well on Classrooms, Cost Transparency & Transport. Though parents may seem to have some reservation over Variety. Checkout detailed ratings and reviews below for reference but do exercise your best judgement. The Maurya School is an institution having firm faith in its guiding principles of discipline, honour, integrity and social responsibility. We instil these principles as the bedrock of character in the children entrusted to our care. The Maurya School emphasizes on empowering students to discover their own learning styles and becoming proactive learners. The school believes in encouraging initiative and creativity in its students so that they grow up to be self confident, thinking individuals. The Mauryans are a vibrant community of student achievers who bear their school name proudly, standing out as capable ambassadors of an elite institution. At the Maurya School, we follow a logical model of education which measures success by the accomplishments and attitudes of our students. We believe that all of our students can succeed and that their success spurs them on to further achievements. 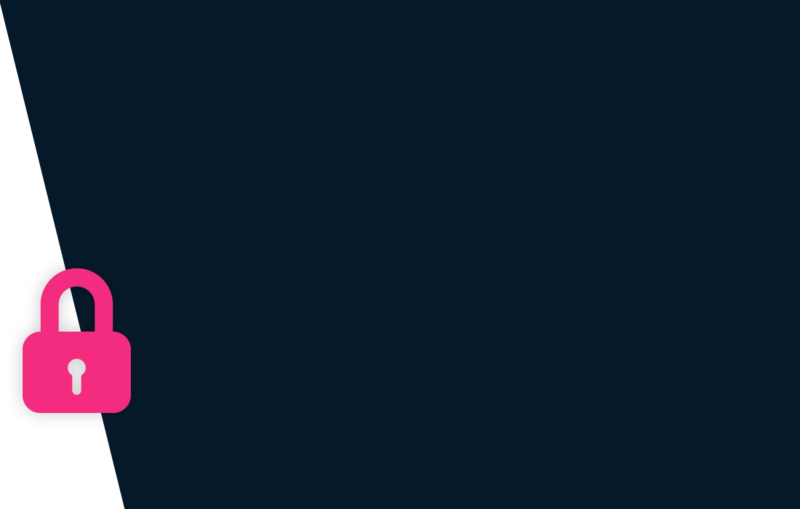 We ensure this by incorporating the following measures. – Developing the clean statements in measurable terms of what the student will do to demonstrate learning. – Providing the time and resources needed for each student to attain this mastery. – Ensuring that students engage in learning at a level which is challenging and yet a level for which each student has the pre-requisite skills necessary for success. 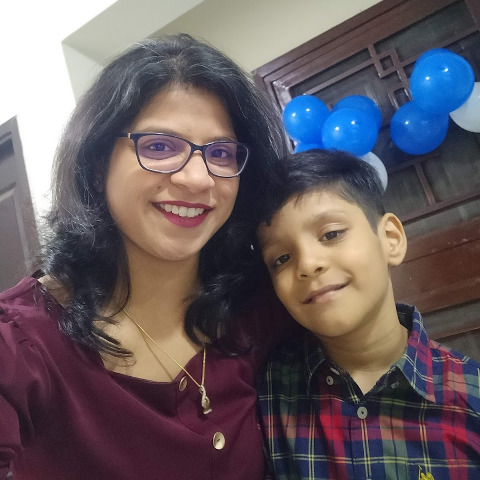 The child needs to be minimum Years as on 31 March 2019 to be eligible for Nursery admission. School Admission applications can be made Offline at the school and Online on the school website. Originals and copies of the following documents are typically required for processing application of admission: Completed registration form, Copy of birth certificate, Transfer certificate, mark sheet of the last exam and Passport size photograph. New academic session for the school starts from April. You can find further details below for reference on admission eligibility and application for Nursery and Higher Grades in the section below, but we strongly recommend that you check the school website for most accurate and up-to-date information. A detailed fee structure & complete breakup for The Maurya School, Palam Vihar is provided below for reference. The objective of the fees details below is to provide an economic reference point for parents to understand approximate expense for this school and evaluate affordability based on their current circumstances and for the long term. 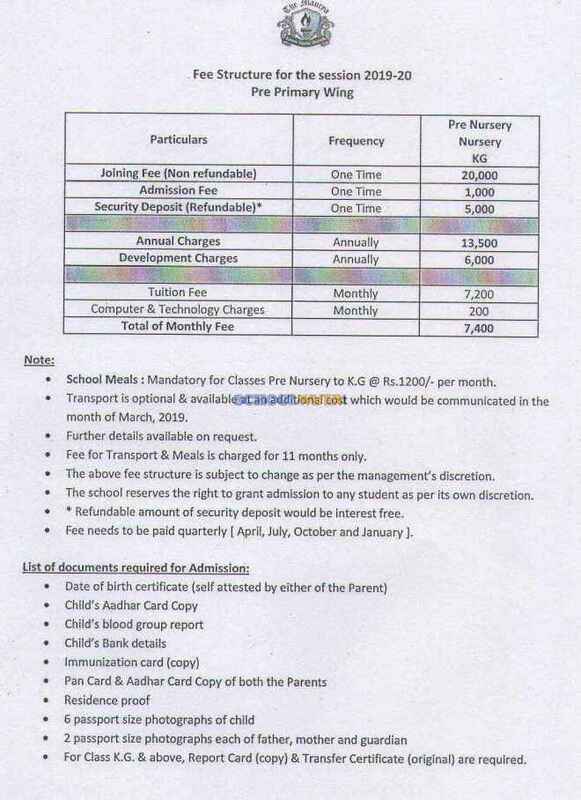 For parents admitting their children in admission session 2019-20 at The school the total school fees for the first year including all admission related charges for Nursery but excluding transport fees shall be around Rs.1,34,300. This includes total One-Time Admission related Charges including Refundable Security of Rs.26,000. For parents continuing in the school from previous years, the effective annual fees is around Rs.1,08,300 i.e. approx. Rs.9,025 per month or Rs.27,075 per quarter without transport fees. The school observed an overall fee decrease of approximately 11% from the 2018-2019 session. The mean average annual fees (without admission & transport fees) of all school in Gurgaon whose fee details are available on SchoolWiser is Rs.1,19,575. The average mean is Rs.1,22,613 for CBSE schools. SchoolWiser is usually one of the first places to look for breaking news on schools. The Maurya School, Palam Vihar was most recently in the news for Gurgaon's The Maurya School organizes leadership camp for students. Get all the latest news and updates at SchoolWiser. Below we have aggregated relevant recent, ongoing & past news articles from leading publications such as TNN. The schools news links shall take you to originally published articles on external news sites.